Israel is a very young country in an ancient land, sacred to the three biggest monotheist religions: Judaism, Christianity and Islam. 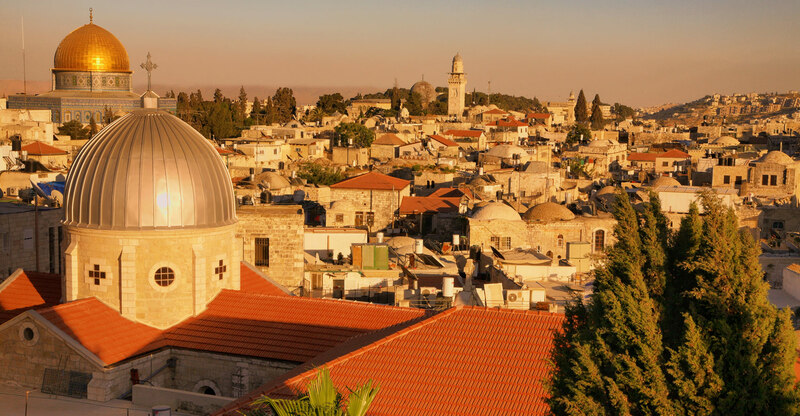 The Israel experience is vast and diverse; historical landmarks and vibrant cities, Mediterranean beaches and striking desert landscapes, fascinating human cultures and stimulating wildlife. Few countries this small – at 8,019 square miles – pack in as much history, geographical diversity and cultural treasures.. However, its location, at the meeting point of three continents and two seas, brings about unique geographical features: Where else in the world could you ski down a mountain before breakfast, by lunchtime be floating in the Dead Sea (the lowest point on earth) and in the same day be sunbathing in the glorious heat of Eilat. Jerusalem is home to major sites of religious significance and pilgrimage for Christians, Jews and Muslims. But regardless of one’s religious views and the connections many feel when visiting the Holy Land, the overriding spiritual energy of Jerusalem is something unique for everyone to experience. Israel is a country with amazing beauty and diversity. Where else in the world could you ski down a mountain before breakfast, by lunchtime be floating in the Dead Sea (the lowest point on earth) and in the same day be sunbathing in the glorious heat of Eilat. For many, the Mediterranean coast is itself a wonder, with many unspoiled beaches despite their proximity to cities. 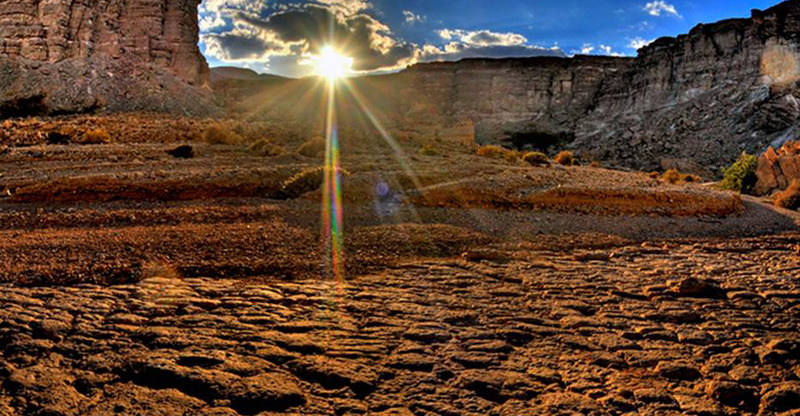 But away from the coast, the country’s diversity truly astounds: in the south, there’s the vast crater-strewn emptiness of the Negev Desert, while to the east, the Dead Sea beckons with the saltiest body of water on earth and, at 1,388 feet below sea level, the lowest place on the surface of the planet. In the north, where the Galilee region surprises with its green hills and valleys that (in winter) are a major crossroads for migratory birds – and form the heart of the renowned Israeli wine country. 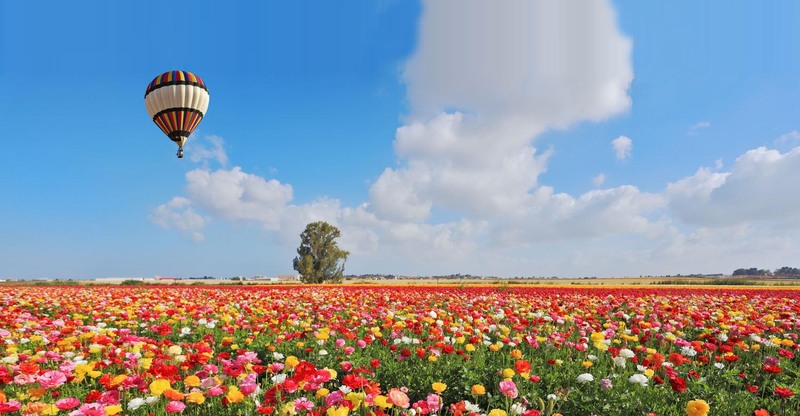 Its Mediterranean climate makes Israel ideal for year-round travel. If summers can be hot, with temperatures reaching 90 degrees in places (and even hotter in desert locales like the Dead Sea), you’re never far from the coast, where it’s always a little cooler. 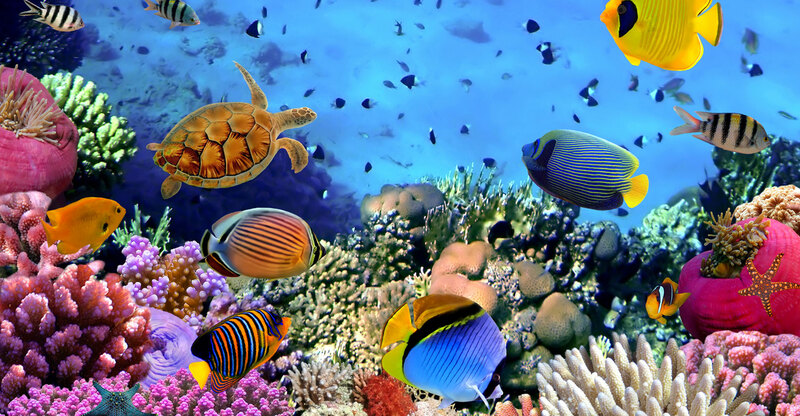 And in winter, while much of Europe and the U.S. is shivering, most of Israel basks in sunny temperatures that hover around the 70-degree mark, or warmer in the Red Sea resort of Eilat. There are some rainy days, but it’s by and large a dry country. That poses challenges for Israelis in terms of water conservation efforts, but for visitors it means pack the sunblock and shades – whether it’s January or July. Israel has an array of cultural events and festivals second to none in the region. There’s always something going on and something for every taste, Israel has the larger number of museums and cultural institutions per relative area than anywhere in the world. 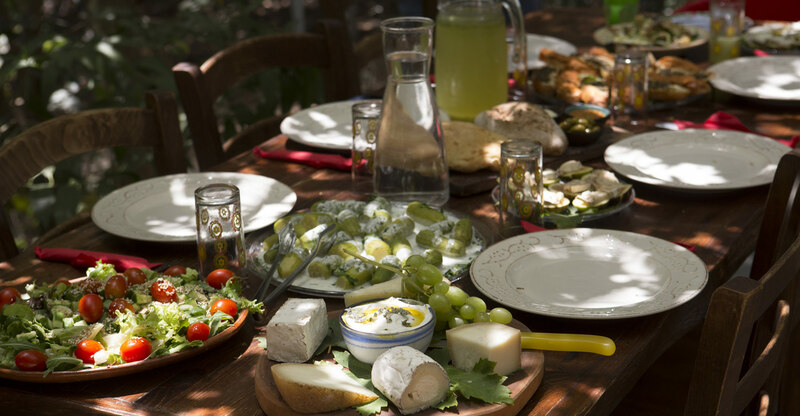 Thanks to its Mediterranean climate and agricultural ingenuity, Israel grows an amazing array of organic produce that finds its way into fresh market cuisine that you’ll find served throughout the country. Because of the enormous variety of cultures, there are infinite varieties of food and restaurants, from Jewish Yemenite to Druze, French to Turkish to trendy New Israeli restaurants that take reservations weeks in advance. With thousands of years of history dating before biblical times, Israel has a very rich array of ancient sites that are easy to explore. The most famous is Masada, the stronghold where Jews tried to fend off the ancient Romans. Or the stunning Roman ruins in Caesarea (some of which can be even be seen on an underwater tour), Crusader ramparts in Akko, the ancient Western Wall in Jerusalem and many more. And new discoveries are being made all the time! Israel is a very family-oriented society and children are welcome just about everywhere, with many special attractions. Most of the larger hotels have great children’s facilities, too. 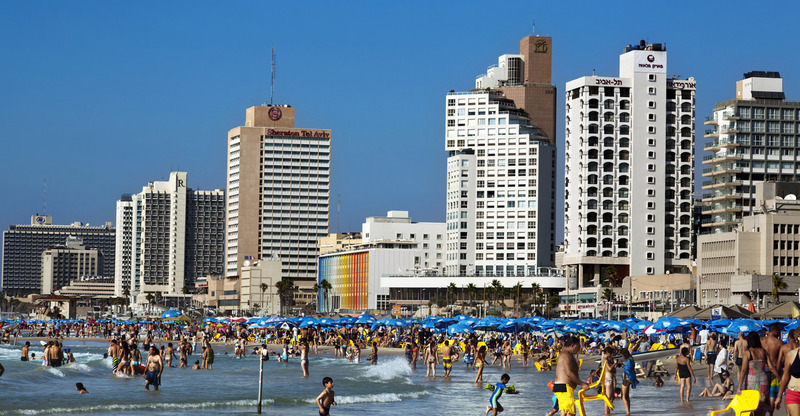 Add to that the great weather, fine beaches with gentle surf and the wealth of historical attractions that have educational value you just can’t find in a textbook, and Israel just might be the ultimate family vacation destination.